Audio Modeling’s™ mission is the commercial production of multi-vector expressive acoustic virtual instruments that overcome the characteristic limitations of traditional samplers. 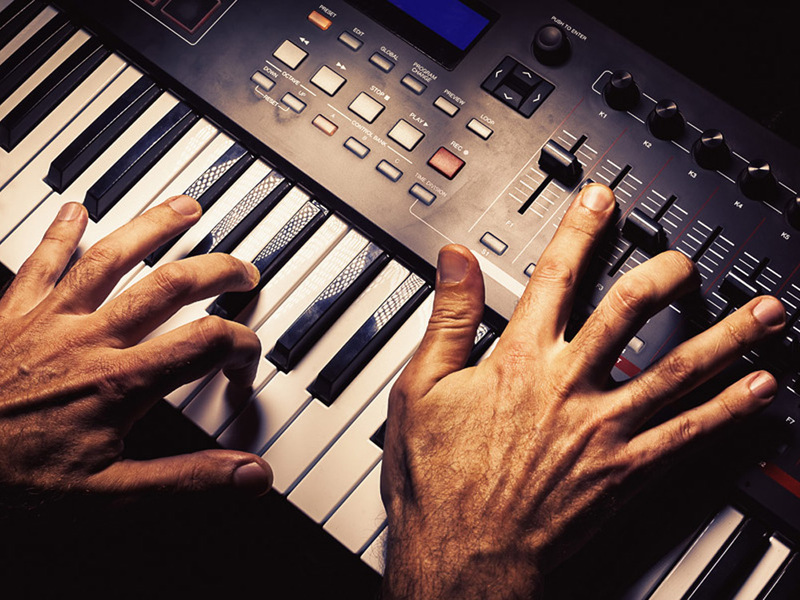 Additionally, we are involved in the creation and distribution of advanced technological solutions that support musicians, composers and producers, specifically using expressive virtual instruments and live show solutions. What value is a musical instrument that cannot be controlled? Can music without expressiveness be considered music? These simple questions led us to an intense research and development program that ensures the production of the most expressive virtual instruments as its final goal. Through the development of our proprietary world-class SWAM (Synchronous Waves Acoustic Modeling) technology, we offer a combination of innovative performance techniques and concepts of physical and behavioral modeling with the multi-vector/phase-synchronous sampling technique. By using samples of actual instruments that are chromatically performed by professional musicians on a wide dynamic range as our raw material, SWAM technology produces a resulting timbre that is exactly the same as the real instrument. SWAM technology, using advanced processing techniques, allows the user to morph the sound and interpolate it continuously between different vectors, such as time, dynamics, pitch, formants, sub-harmonics, overtones, and more, thus affording the opportunity to control the broadest possible range of expression and articulations never reached before…all in real-time! We developed different versions of the engine, each being the most suitable for a specific family of instruments. Audio Modeling is a music and audio software company, leader in multi-vector expressive digital acoustic instruments. 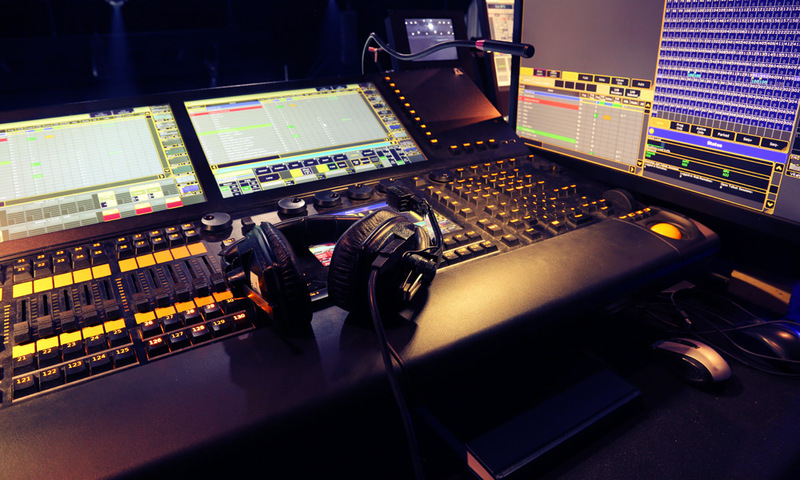 Audio Modeling is an active member of Midi Manufacturers Association (MMA).